San Antonio BBQ & Brew Tour Book your tour! 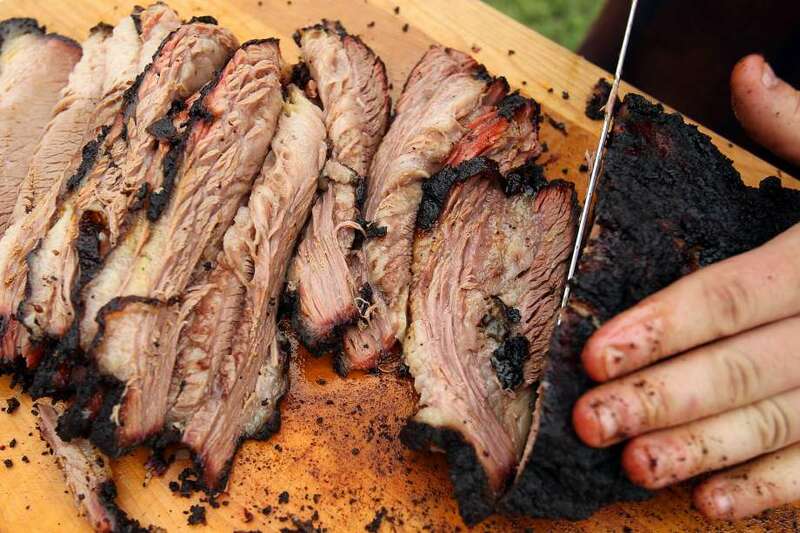 San Antonio has dozens of BBQ joints around town specializing in brisket, ribs, and sausage. The city also has an up and coming craft brewery scene, with many local breweries producing award-winning brews of national acclaim. This BBQ tour provides the best of both of these worlds, with stops at a brewery and a BBQ pit for tastings of uniquely local craft beer and out-of-this-world BBQ samples. This combo detour is a dream come true for every meat-lover and beer enthusiast! This tour is booked on a private basis and pricing depends on group size. Enjoy great company in an amazing city! “Thank you, San Antonio Detours, for amping up the San Antonio tour scene and for highlighting all of the amazing spots that San Antonio will soon be known for.” – Terin L.